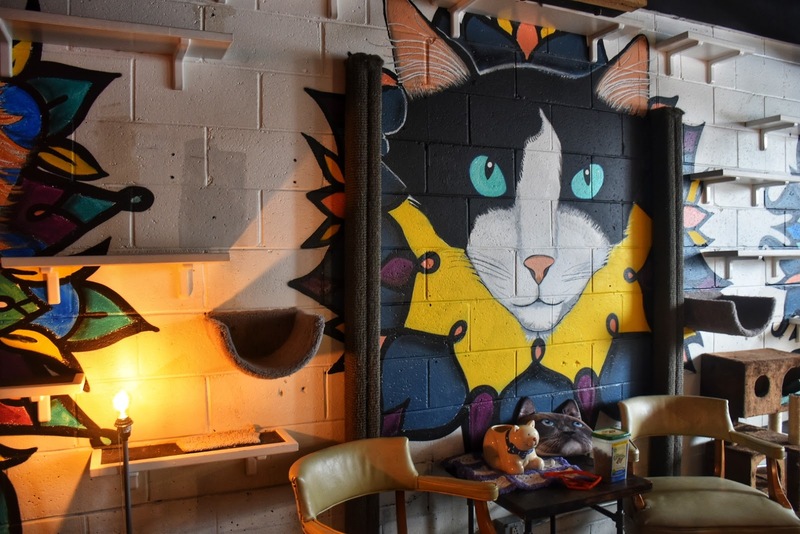 Have you ever visited a Cat Cafe before? 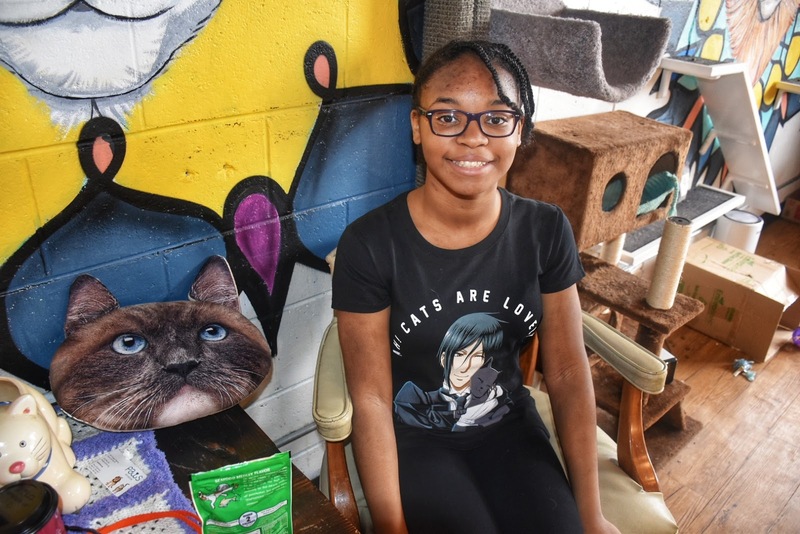 My daughters were invited to a birthday party that was held at a coffeehouse called Java Cats Cafe in Atlanta over the weekend that had several adoptable cats inside. 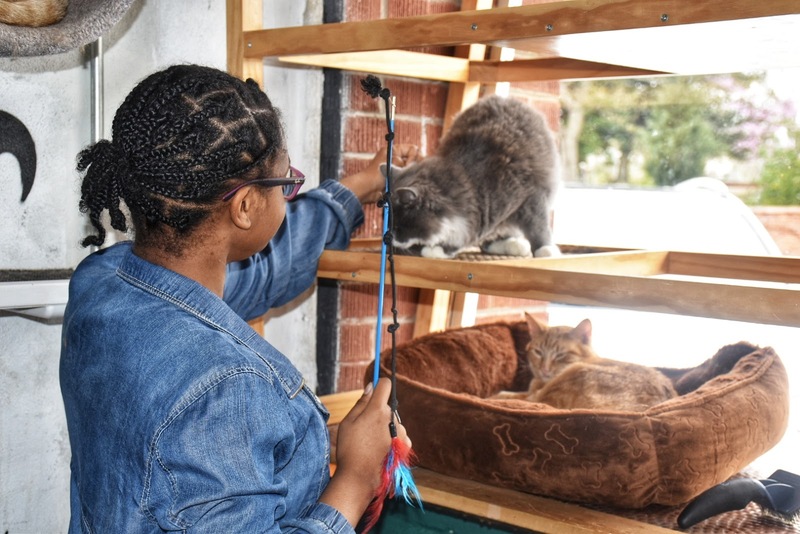 You can pet, play, and mingle with the cats while enjoying a warm cup of joe in a cozy, hip environment. This is Georgia's first Cat Cafe! 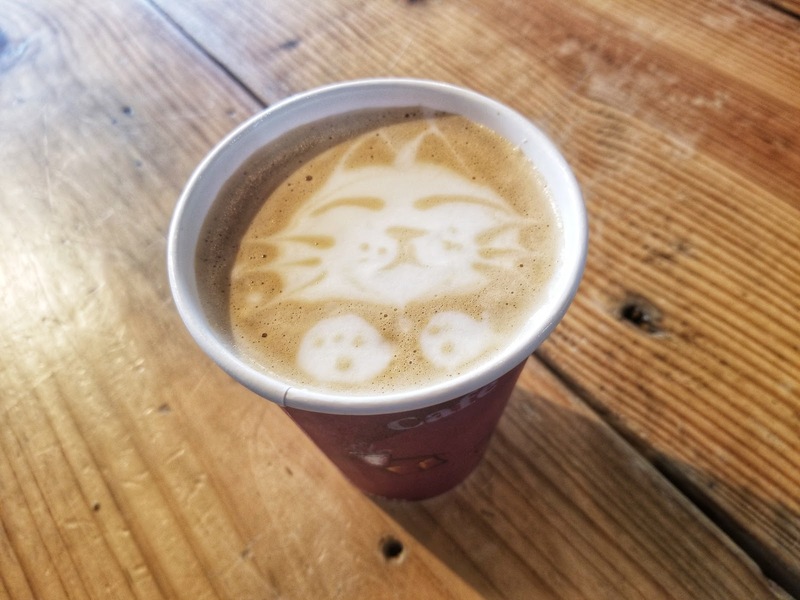 I heard of this place before; however, I was unsure if it was sanitary because I thought the cats roamed around the whole cafe, even near the kitchen area that the baristas made the coffee drinks. But, I was wrong. The cats are in a separate room next to the seating and kitchen area. 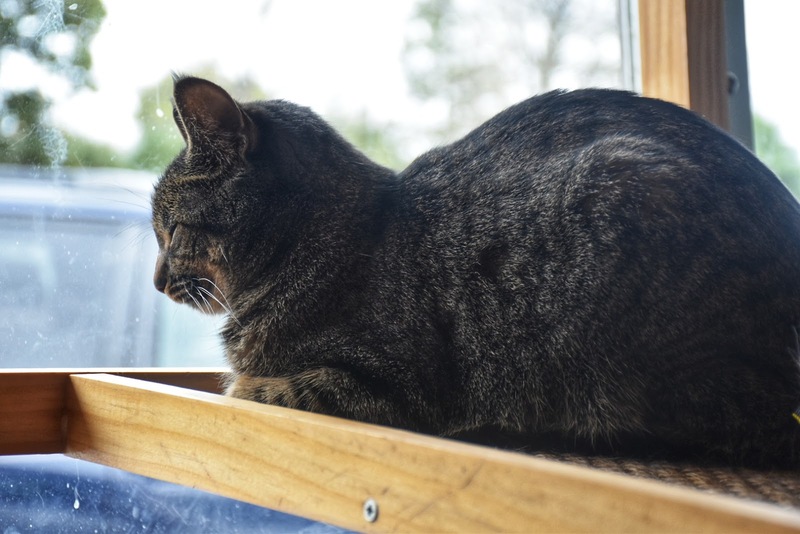 In the cat room, cats are not caged and freely roam around enjoying their daily visitors. 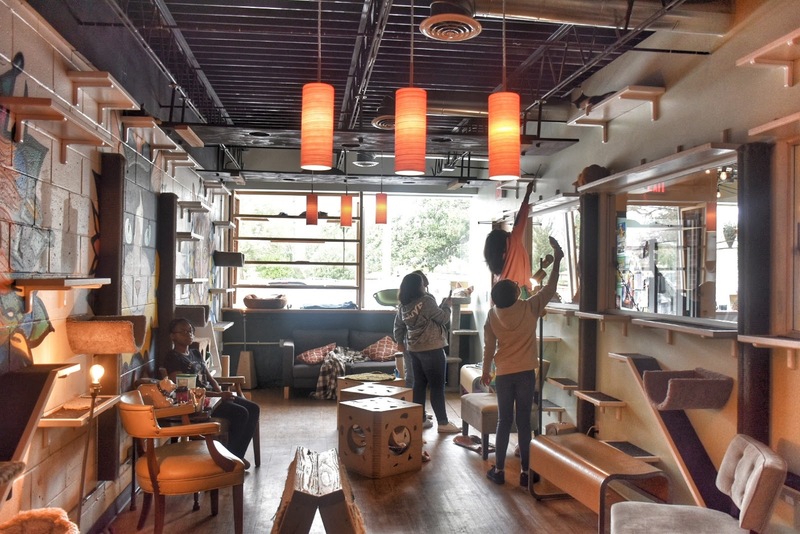 I love the concept of the Java Cats Cafe because they partnered with Paws Atlanta, the oldest no-kill shelter for cats and dogs providing foster care for up to 20 cats a time at the cafe. 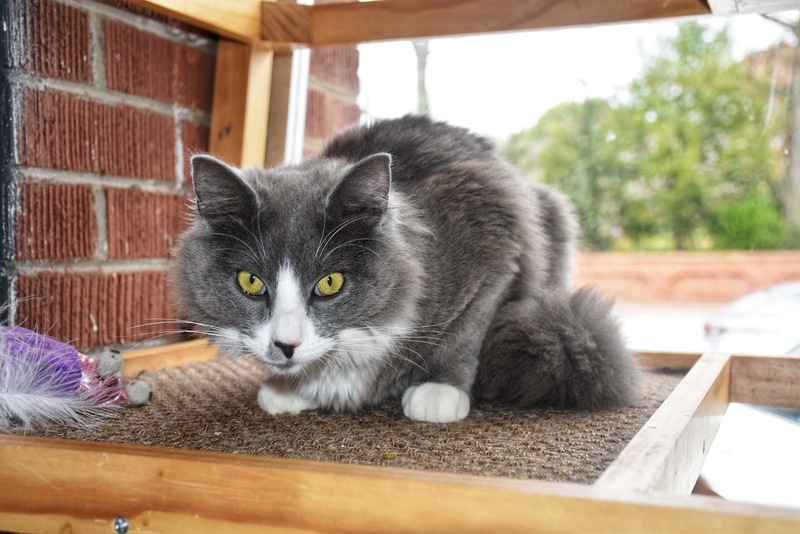 Thanks to this partnership, over 400 cats have been adopted finding forever-homes so far. 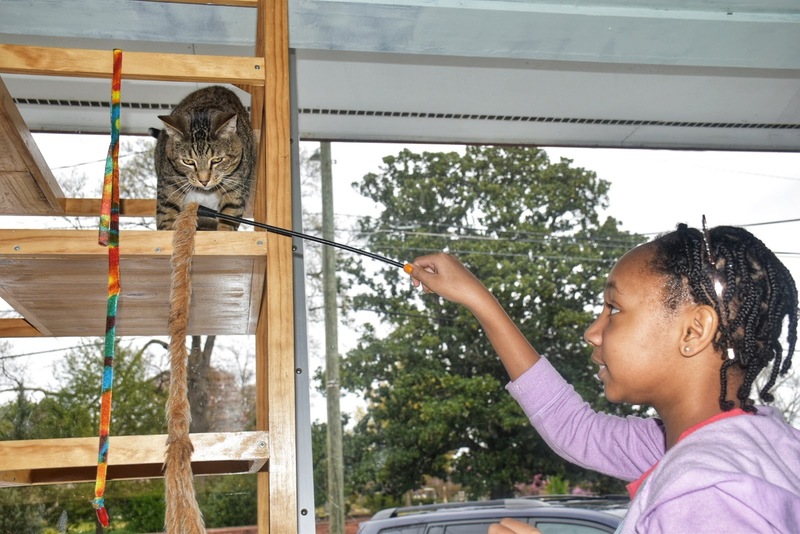 Majority of the cats there are owner surrenders. I'm no cat person, but these cats at the cafe will warm your heart. 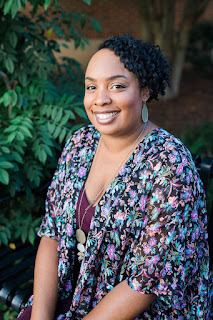 They are friendly, personable, and will have you ready to sign those adoption papers. My girls want a cat so badly, but they don't realize that having a cat is a huge commitment forever. It's like having another child. Plus, cats are more mellow than dogs, and a lot of times cats don't want to rough house all the time. Cats want to be at peace and lounge around. But, I admire there is a place like this my girls can visit to love on some cats. 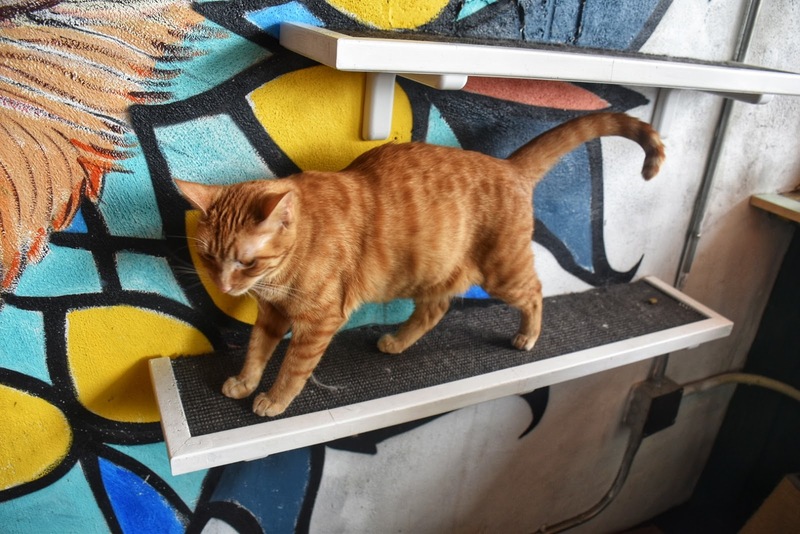 Before visiting the Java Cats Cafe, I highly recommend making a reservation first to visit with the cats since you're not guaranteed to play with them since they limit the number of guests in their space to ensure the health, safety, and comfort of their cats. On the other hand, you can drop in for just a crafted beverage, and enjoy the lounge area while gazing at the cats through the windows inside the cafe. 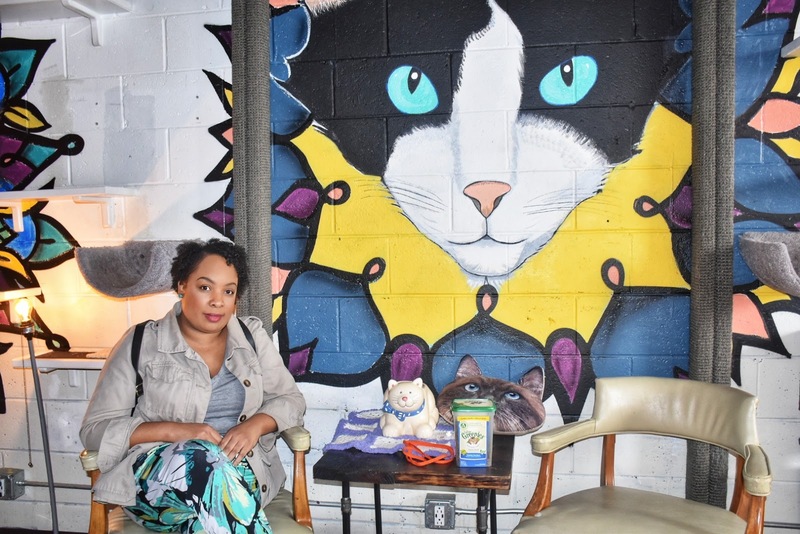 If you're looking for a relaxing atmosphere with dope art, good people, adorable cats, exceptional coffee drinks that are artistically created, drop by Java Cats Cafe in Atlanta or Marietta location. 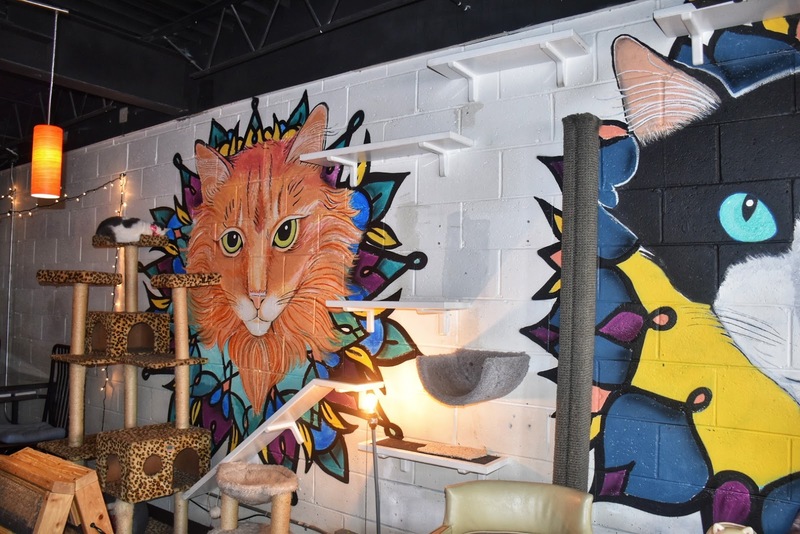 By the way, just up the street near Java Cats Cafe, make sure to visit Intown Salt Room too, it's another place to unwind for relaxation and meditation sessions.